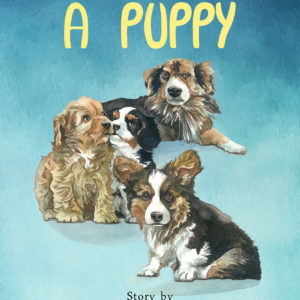 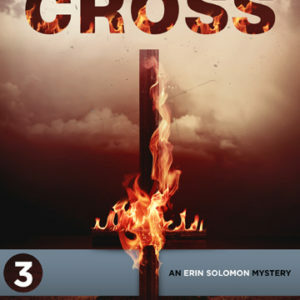 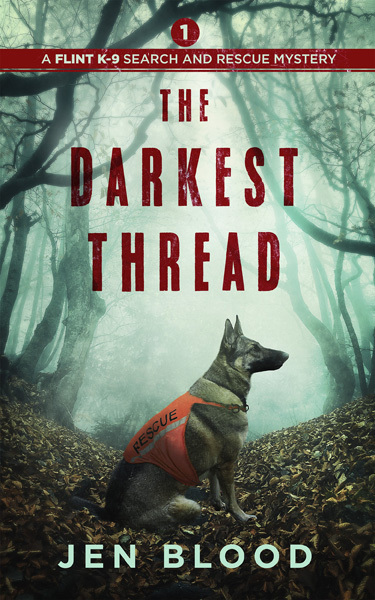 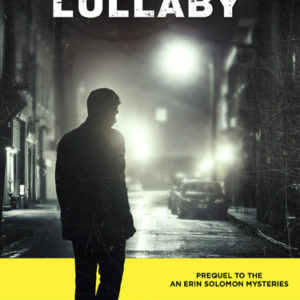 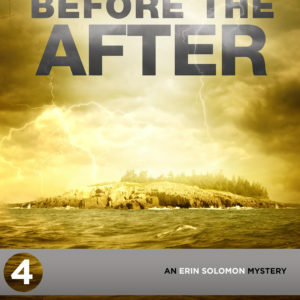 For fans of John Connolly, Nevada Barr, and dogs of all shape and size, the first novel in the new Flint K-9 Search and Rescue Mysteries, from the author of the USA Today-bestselling Erin Solomon Mysteries! 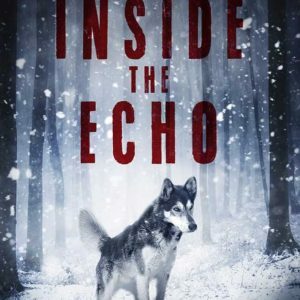 When teenage sisters go missing in the mysterious “Bennington Triangle” of Vermont, an area renowned for its disappearances and strange occurrences over the past hundred years, FBI agent Jack Juarez brings K-9 handler Jamie Flint and her dog Phantom in to assist with the search. 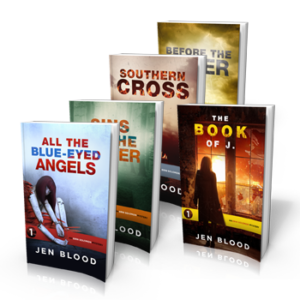 When Jack realizes the case shares haunting similarities with the murders of the missing girls’ aunts ten years before, it becomes clear that he and Jamie are dealing with much more than two girls who simply wandered off the beaten path.